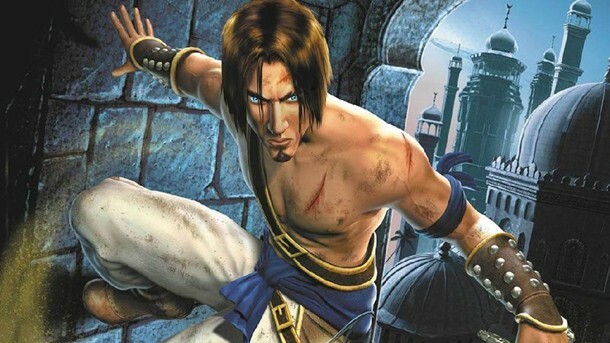 In this episode of the Backlog Busting Project: We talk about pushing buttons in Prince of Persia: The Sands of Time. Wes may or may not have any idea what in the world happened in Catherine. Randy talks about Freedom Planet. Randy spends the entire episode pushing Wes’s buttons.